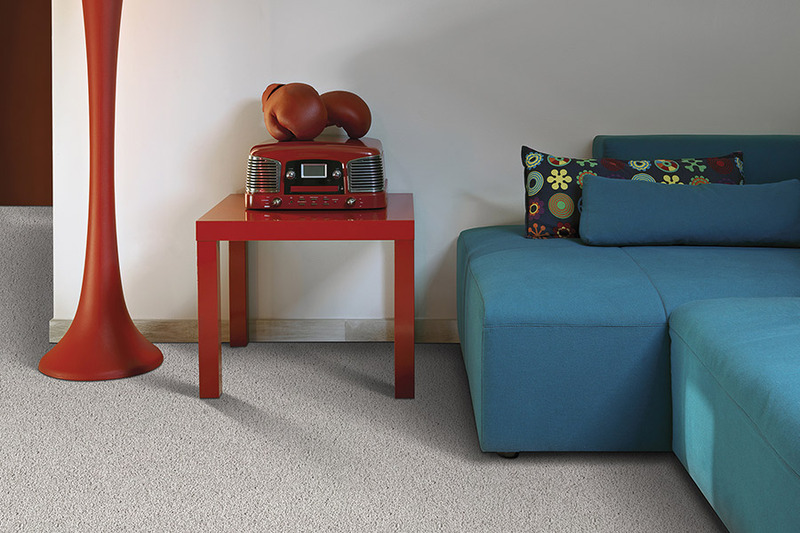 Bauer Flooring - Why Choose Carpet? Choosing a floor covering for your home certainly isn’t just some quick decision you can make on the fly, especially when it comes to carpet. There’s a great deal of research, shopping, sample searching and more, involved in finding the perfect floor covering for your home. This particular material has all the timeless, classic appeal you’d expect, with the benefit of also having the modern technology built right in to combat old ideas about it. We’re about to tell you some of the main reasons this flooring should definitely be on your list. 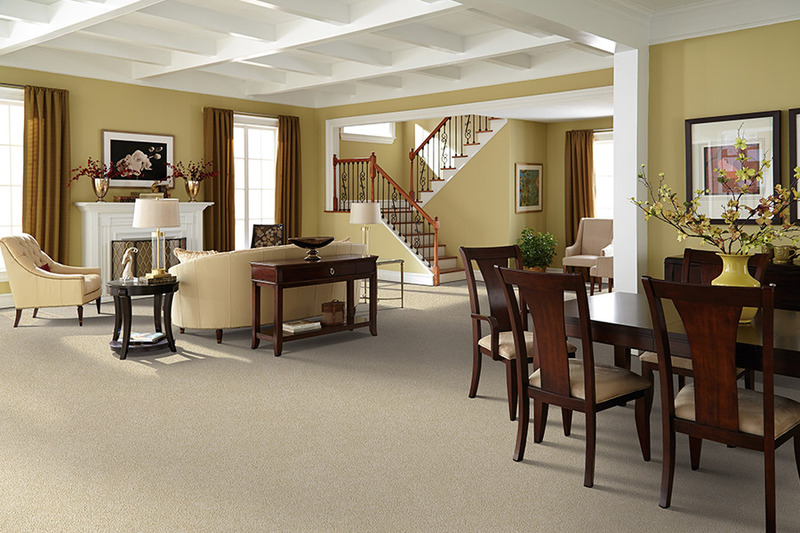 At Bauer Flooring, we take pride in being a one-stop shop for all your flooring needs. Not only do we have a large inventory and professionally trained team members, but we also offer installation and cleaning services. That means you’ll be able to call on a company you trust for all your flooring needs, for the life of your floor covering. We proudly service the areas of Honolulu, Waipahu, Pearl City, Ewa Beach, and Kapolei, and we look forward to serving you as well! Just visit our showroom in Waipahu, Hawaii, to discuss your specific needs with one of our flooring specialists. It isn’t just about beauty and comfort anymore. 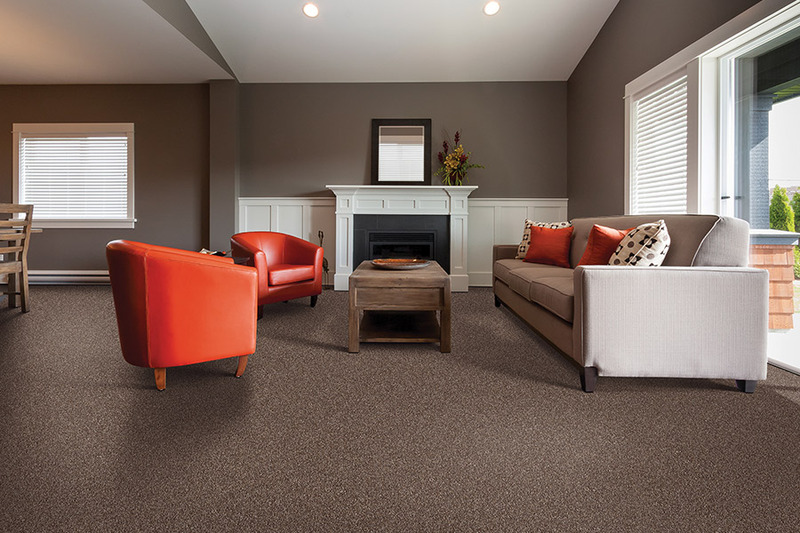 Advancements in today’s technology have made it possible to have carpet that meets a wide variety of needs and is right at home in nearly any living space. In fact, this could be just the flooring material you’ve been searching for all along. One thing you’ll quickly find out with this material on your floors is that noise reduction is a definite benefit. These days, many homes make use of an open floor plan, so it’s easy for noise to carry for long distances. If you have children or teenagers, this is a benefit you’ll get used to quickly. Another precious feature is that it is actually both ideal in cases of energy efficiency and environmental protection. For instance, many homeowners have avoided this floor covering, as they consider it to be an allergy hazard. Actually, the opposite is true. 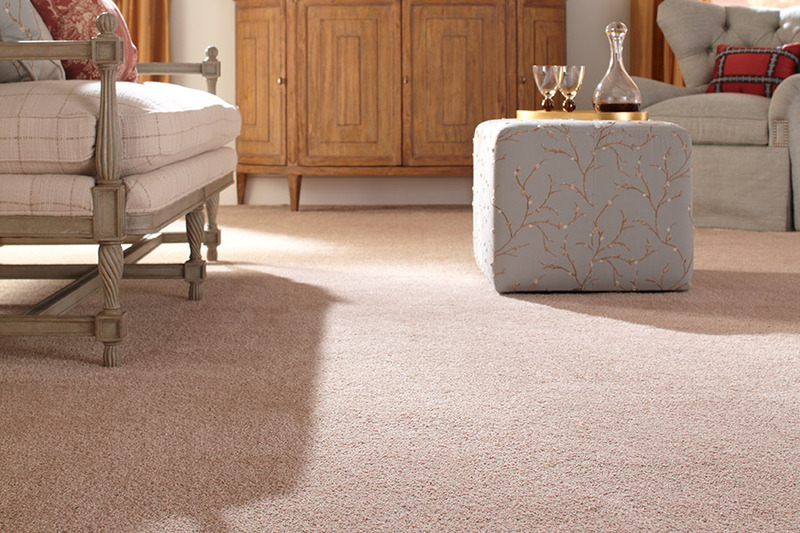 Carpet can actually trap allergens, particles of dust, and even volatile organic compounds (VOC’s). After trapping these particles, they can then be removed by vacuuming and professional cleaning. 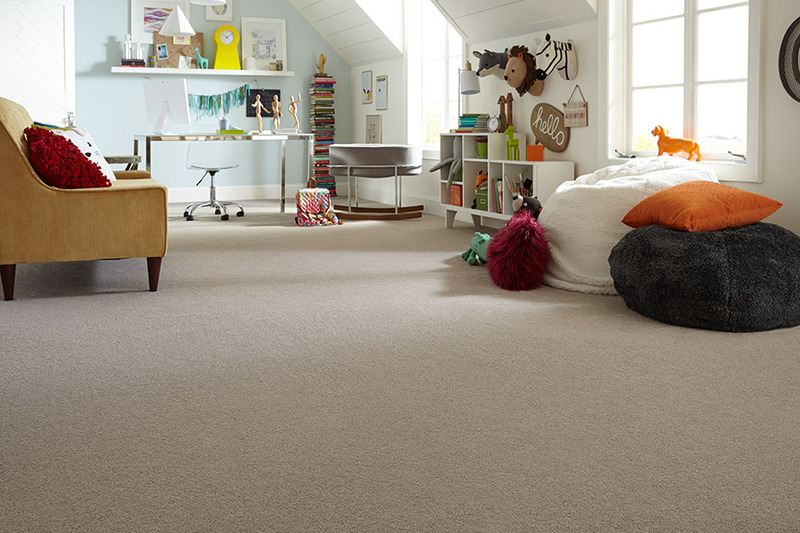 If allergies are overly troublesome for you, be sure to ask your flooring professional about hypoallergenic carpet fiber.